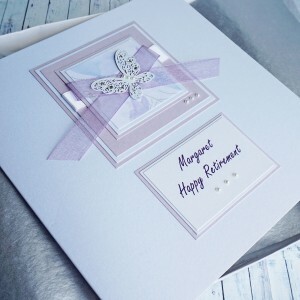 Handmade cards to celebrate a retirement. 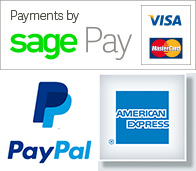 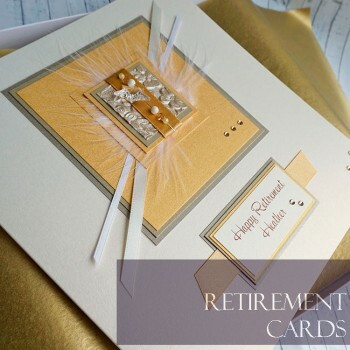 Personalised for dad, husband, work colleague etc and with number of years of service. 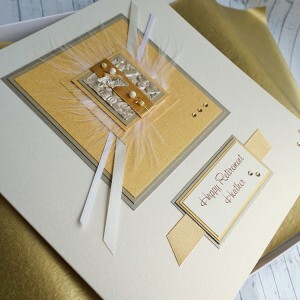 Retirement Card Gold Star for Husband, Brother, Dad, Cousin etc A personalised retirement car..